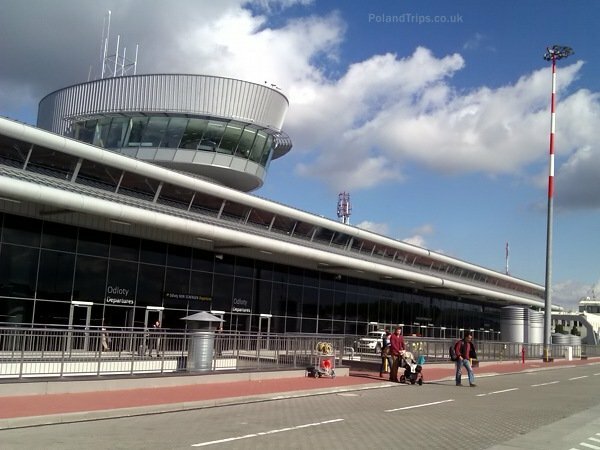 The closest airport to Lodz is Lodz Wladyslaw Reymont Airport which is placed only 6 km from the city center. 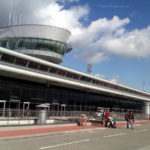 This is modern, large airport, it has connection with almost all important cities in Europe and it services several airlines like Ryanair, Jet Air, Wizz and more. 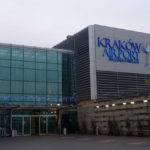 The second airport situated close to Lodz is Frederic Chopin Airport in Warsaw. 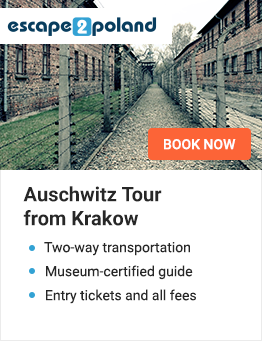 It’s located about 140 km from Lodz. 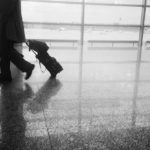 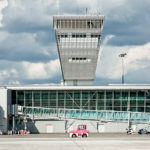 As the biggest airport in Poland, it has a connection with every important airport of the world and it has a contracts with numerous airlines, servicing national and international flights as also low-cost carriers.